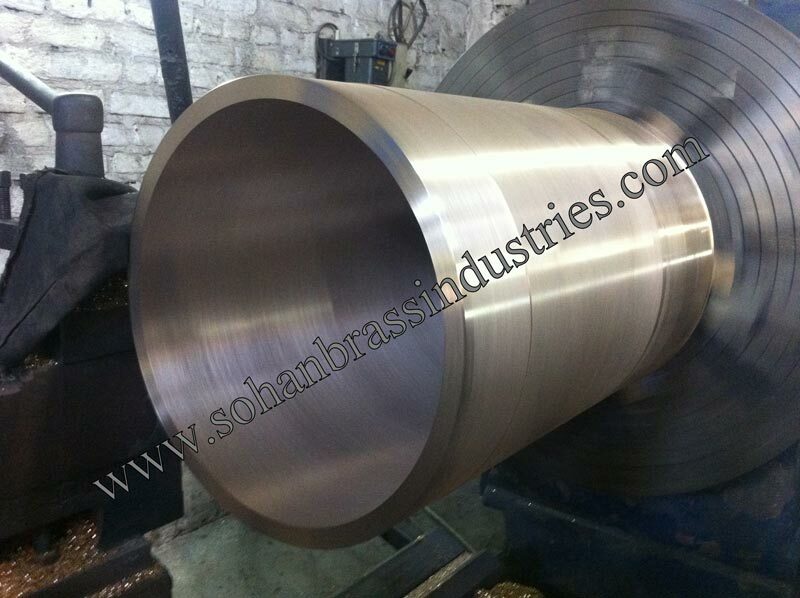 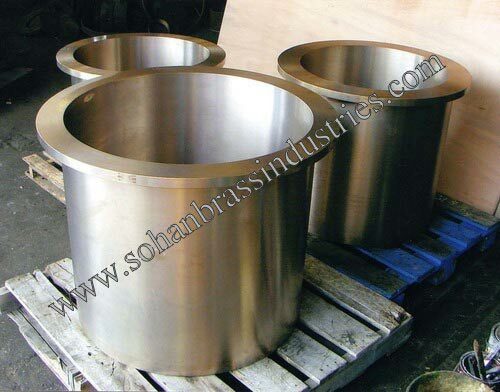 We are a prominent Leaded Tin Bronze Castings Manufacturer and Supplier. 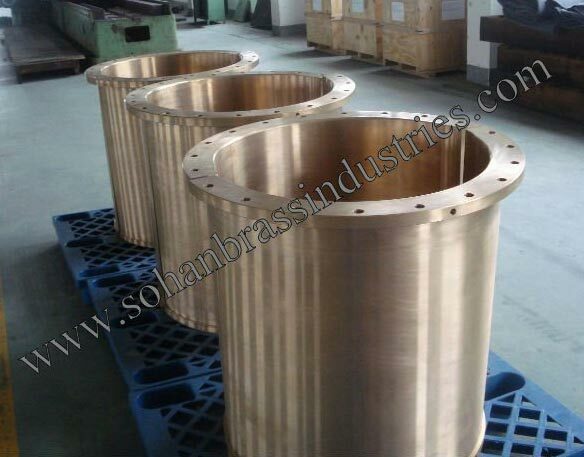 Leaded Tin Bronze Castings are made from premium grade material, following international industrial standards. 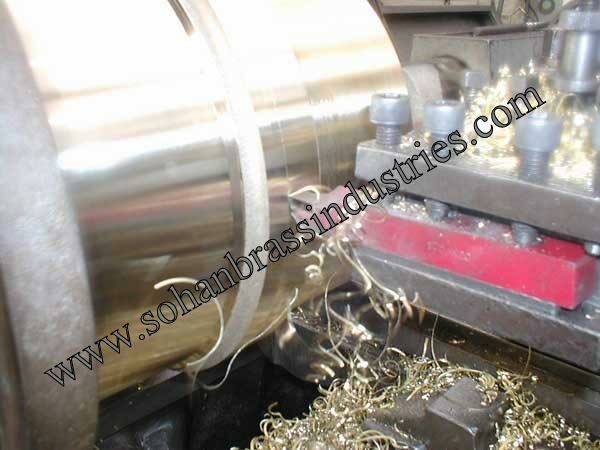 Leaded Tin Bronze Castings are easy to install and widely appreciated for their durability and efficiency. 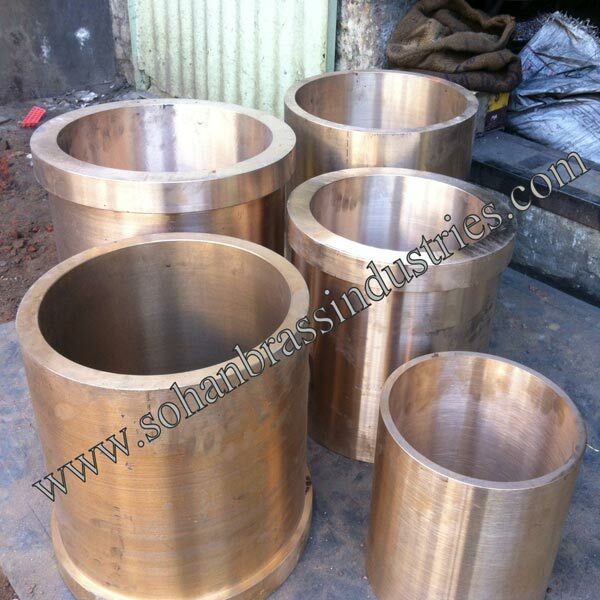 Leaded Tin Bronze Castings consist of 10-12% tin as a major alloying element. 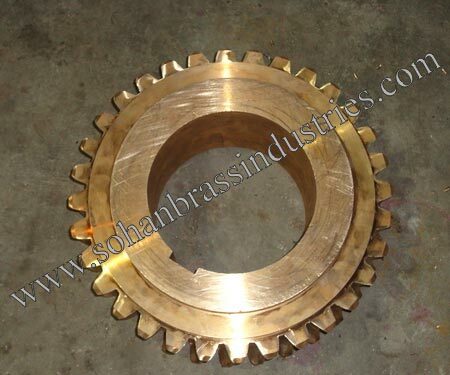 Clients can avail the offered range in customization with the details specified by them.